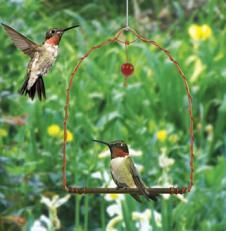 To see your first hummingbirds is one of the great joys of life! 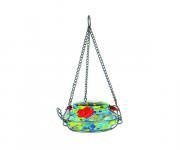 To see this tiny dazzling jewel flap its wings so rapidly and hover like a helicopter is truly a sight to see. 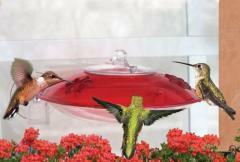 To realize that this bird can travel thousands of miles south during fall migration and return in the spring is almost a miracle of life. 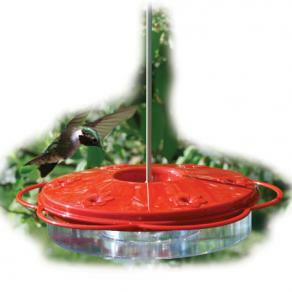 You can experience this wonderful bird by placing a hummingbird feeder in your backyard. 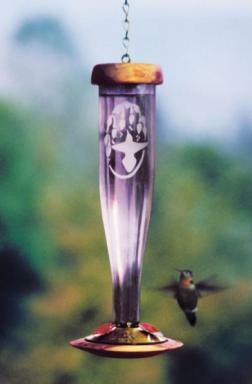 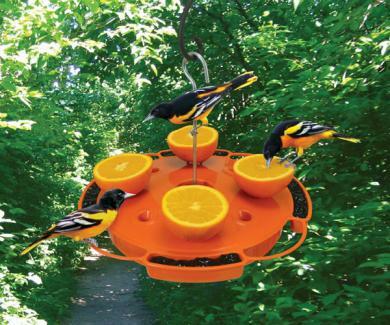 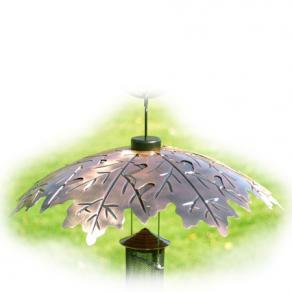 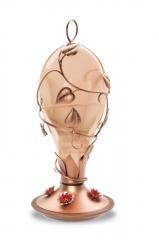 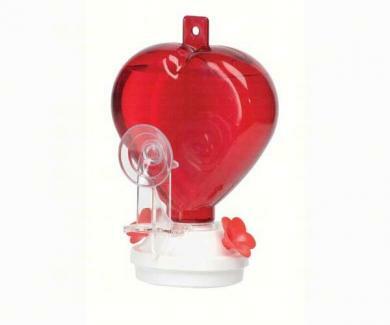 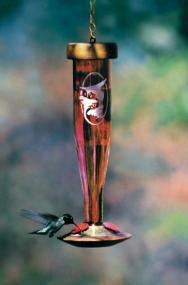 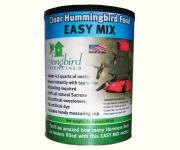 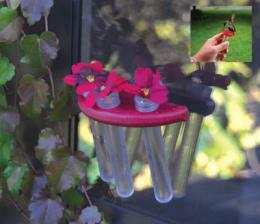 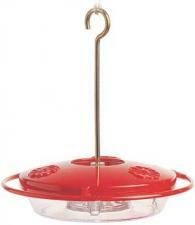 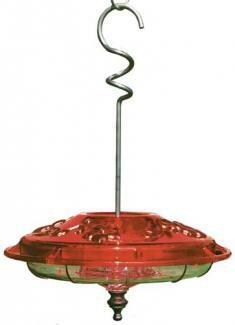 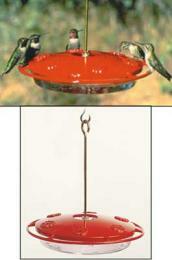 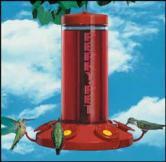 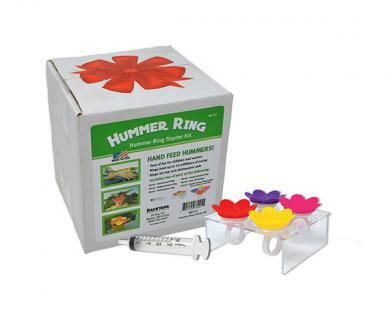 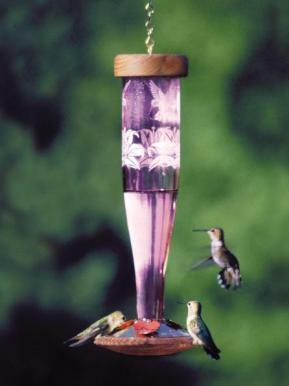 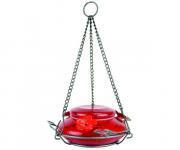 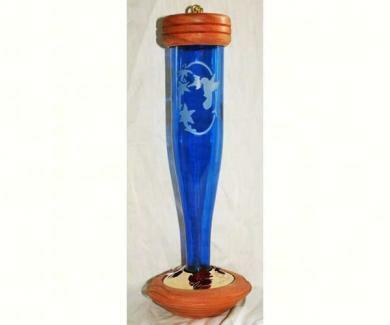 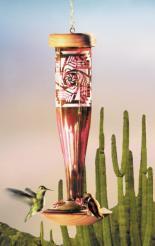 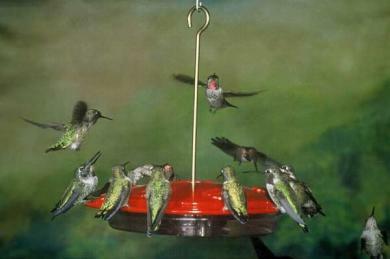 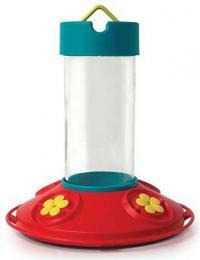 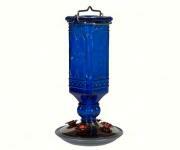 Below are some of the fine hummingbird feeders available for backyard bird watchers. 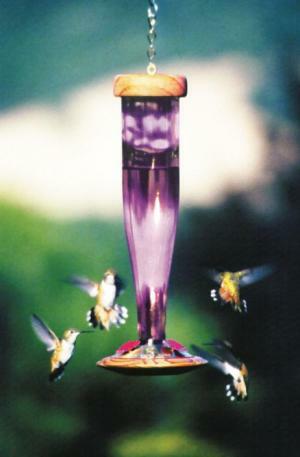 Fill your hummingbird feeder with a solution of one part table sugar to four parts water, You can make this solution by bringing the solution to a boil and then let it cool and store it in the refrigerator for future use. 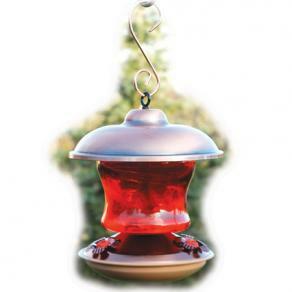 Your hummingbird feeder should not be filled with honey solutions, as they may produce a fungal disease fatal to hummingbirds. 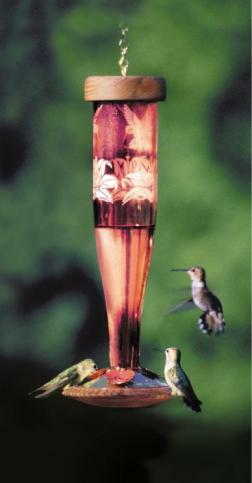 Follow the hummingbird migration north now! 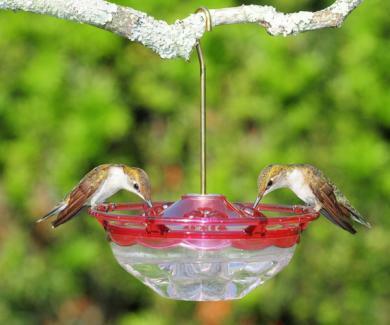 Best hummingbird feeders to keep bees away.